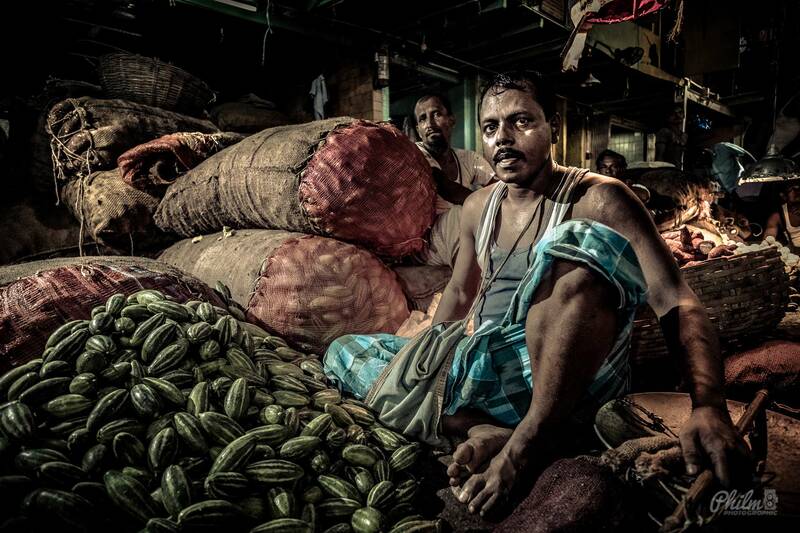 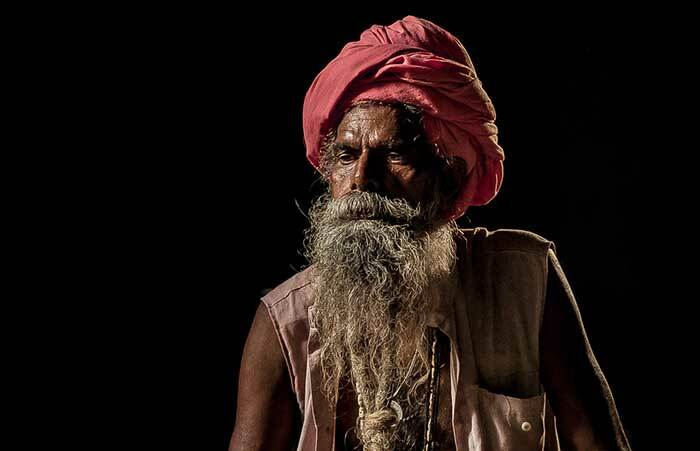 Markets of India – Portraits with a 14mm? 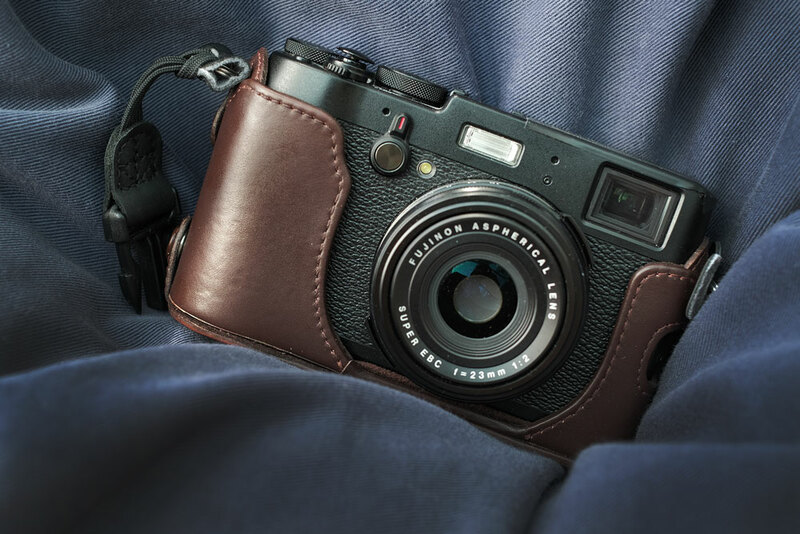 Fujifilm X-Pro2 Mini Review – Can it be used for action? 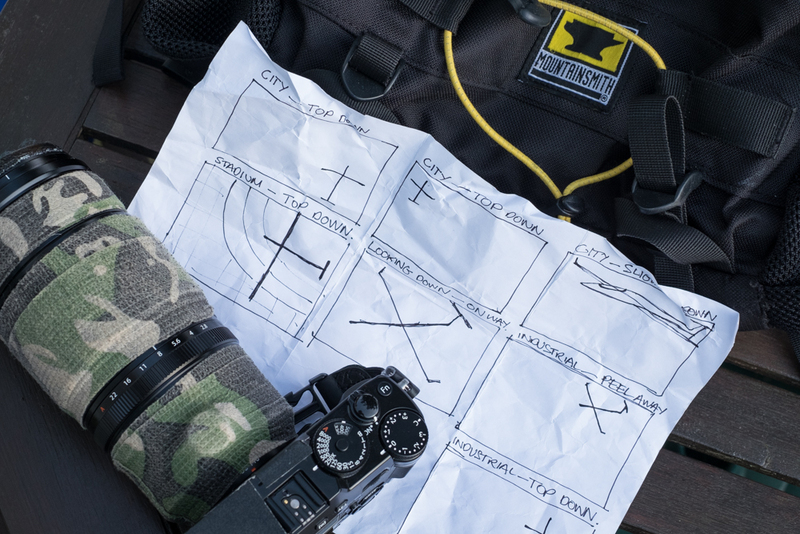 The Greatest Camera Ever Made? 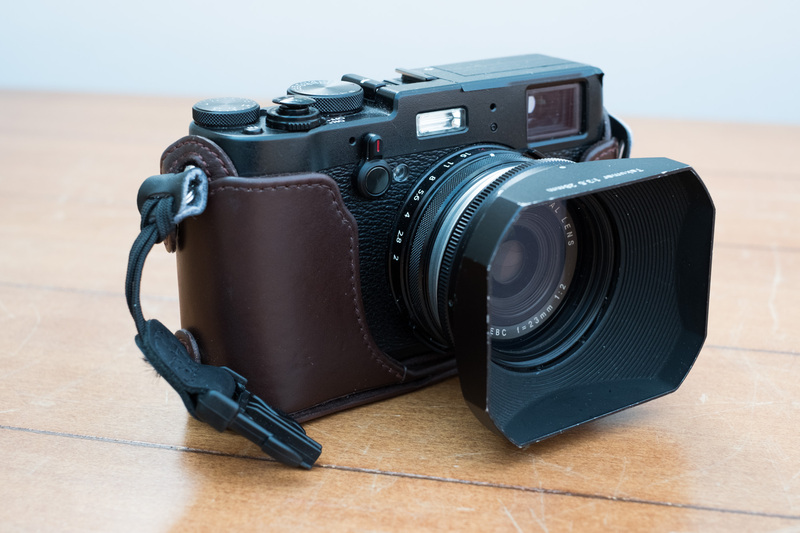 X-100t and why it’s still my favourite!